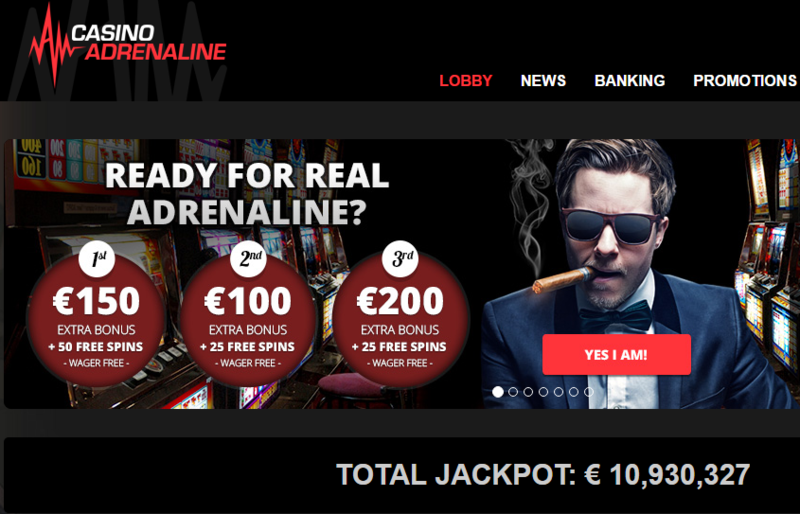 The thrill of playing online casino games at the Adrenaline Casino is certainly worth checking out. 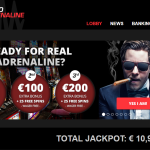 This Adrenaline online casino review includes many points on the different games that are available here alongside a variety of other key considerations. 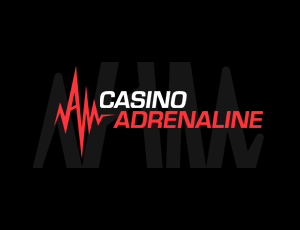 The Adrenaline casino was formed in 2014 as a personalized game platform that offers unique experiences for every player. The casino is run by Flavidus Limited and is registered for operation in Curacao. The slots at this casino include many choices that fit in perfectly with many players’ needs. These include many 3D and traditional slots alike with their own special themes. 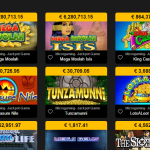 The jackpots are varied by each slot although some offer progressive jackpots. Blackjack is the most prominent table game available here. The blackjack tables include many that offer different types of setups including various bonus bets. Assorted roulette variants are available as well. Different card games like standard poker are included around the site as well. Various games are added to the site throughout the year and include many great themes. The software used comes from Oryx. This company works with very strong standards for creating top-quality software for online casino use. 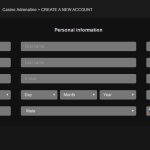 The site especially focuses on using software designed to be secure and easy to use on a variety of computers and mobile devices alike. The mobile options from the casino are relatively limited though. 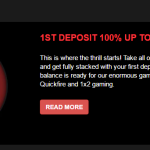 On your first deposit, you will get a 100 percent bonus of up to $150 plus 50 free spins. The slots that you can use those spins on will vary. Your second bonus is good for 50 percent of up to $100 with 25 free spins added to that. There’s even a third deposit bonus that gives you a 25 percent bonus of up to $200 plus 25 free spins. When you follow the Adrenaline casino on Facebook or Twitter, you will get 10 free spins with no deposit required. how often the person plays at the casino. A loyalty program is also included where you can earn points for the games that you play. When you get enough points, you can exchange them into real money that you can use at the casino. You would have to play or deposit more in order to qualify for some of the higher-value tiers where you can get more rewards in a shorter period of time. 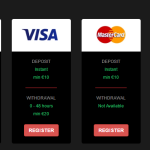 The deposit options available here include traditional bank transfer options plus Neteller, Skrill and Visa and MasterCard deposits. Deposits are managed instantly and require at least $10 for the process to go through as needed. For withdrawals, bank transfers, Visa cards, Neteller and Skrill accounts can take $30 or more at a time. The withdrawal will move forward following the approval although it might take a few business days to get the withdrawal taken care of all the way. You will be subject to many playthrough standards for collecting anything that you take in through a bonus on the site. The support team is also rather extensive. You will get support from the site through a variety of special functions. These include support features through social media sites. You can also ask for help through the special help box at the main site. The extensive help guide on the site will also provide you with many answers for all the questions you have with regards to using the site. 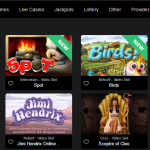 One thing that is for certain in this Adrenaline online casino review is that this is a place that has many great games and a good variety of bonuses for you to enjoy. The potential to enjoy your time at this casino is very great when you consider how well the site is run. Be sure to check this place out when looking for something fun to play along with online.